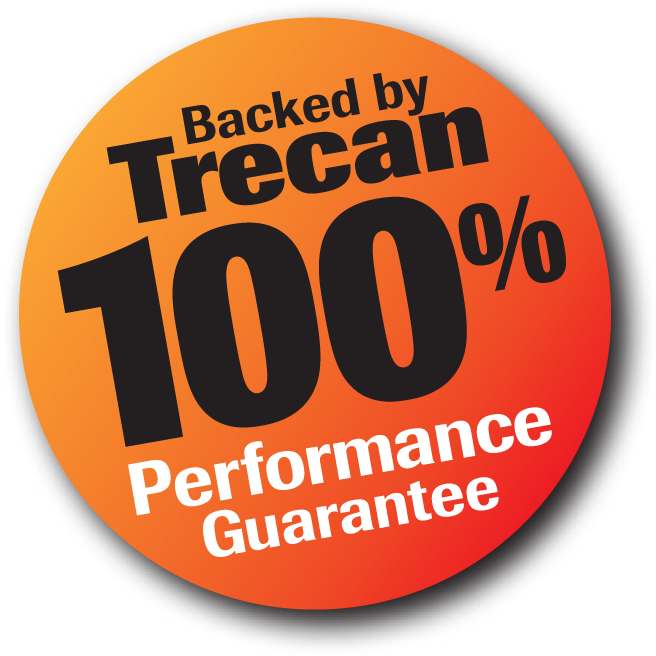 A Trecan Technician will travel to your location anywhere in the world and carry out on-site Snowmelter operator training. 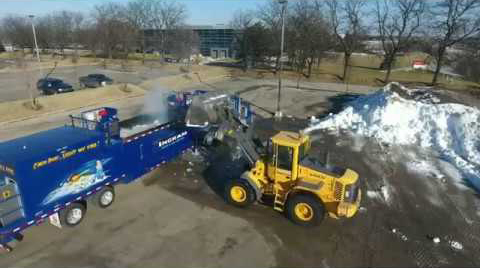 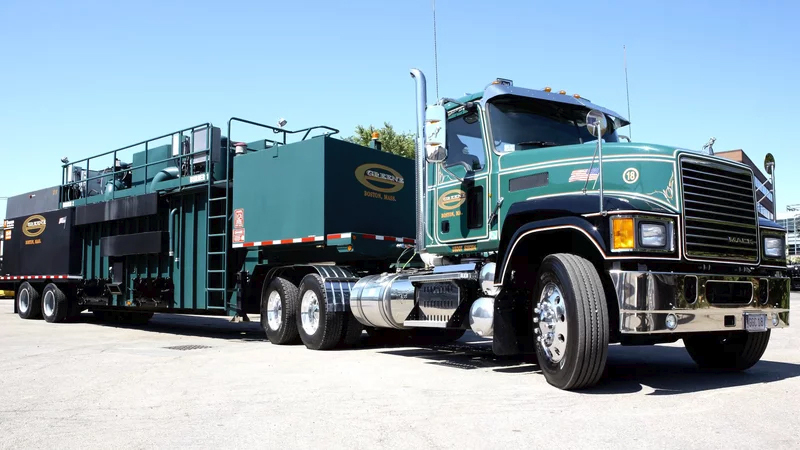 This training is included in the price when you buy or rent a Trecan Snowmelter.  For more information on Snowmelter operation and maintenance courses, please call 902-876-0457.